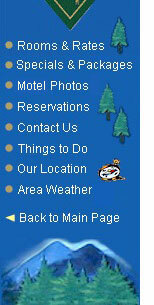 We want to be your choice for lodging and accommodations in the Boone and Blowing Rock areas of North Carolina. We invite you to contact us in whatever means is easiest for you to inquire about availability, reservations and more. ...or Use Our Online Request Form.